The device sports a Face unlock, which is fast and secure, even under low lights. The facial recognition ensures high level security to guard against photo and video intrusion. AI scene recognition, equipped to automatically study 22 labels and 500 plus scenes real time and wide aperture optimizes all the devices and helps anyone become a photographic star. Huawei Y6 Pro 2019 is “First Dewdrop Display with Leather finishing design” 6.09 Inch Dewdrop FullView display and the Better resolution of HD+ (1520*720) is exciting news for smartphone fans of the same range. Y6 Pro’s Amber Brown and the Midnight Black shade choices has further set the device apart from the designs in the market. Curved design and texture leather finishing design has further strengthened the youthful and unique design. The performance of the device is amplified with EMUI 9.0 and the Android 9 Pie and features such as Low light face unlock, Huawei Super Sound and 3000mAh battery with AI Power Management. 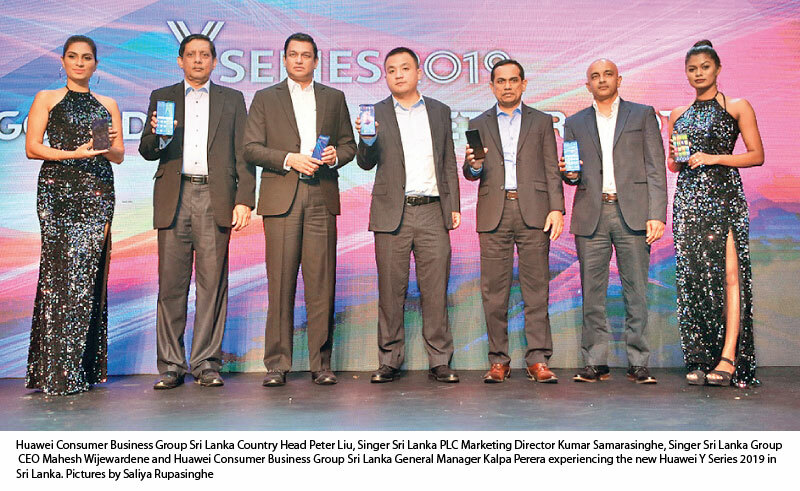 The HUAWEIY series 2019 devices comes with a one year warranty and will be available for consumers at all HUAWEI Experience Centers with Sri Lanka’s leading smartphone marketer, Singer Sri Lanka PLC ensuring the availability of the Y series 2019 devices island wide and also at selected Dialog and Mobitel outlets. Recently HUAWEI overtook its competitor to be the number two smartphone brand in the world according to IDC last week. 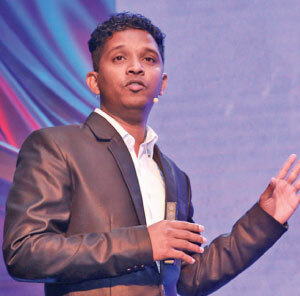 In Sri Lanka, HUAWEI has succeeded in securing the number one position in smartphone sales according to recent GfK reports.